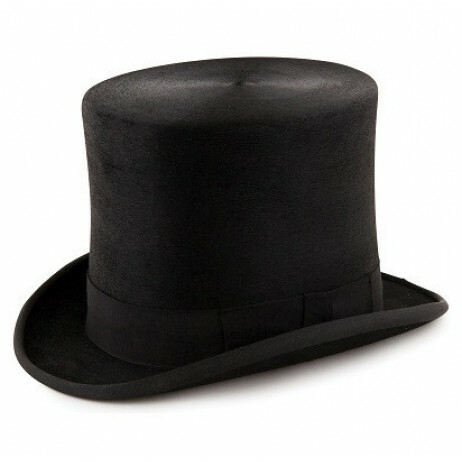 Top hat arrived today. Just wanted to say a massive thank you; I know of no other company that is so efficient and that really goes the extra mile. Sensational service.